La Fontaine, Hugo, Baudelaire… French poetry is enjoyed worldwide and is deeply ingrained in French culture. 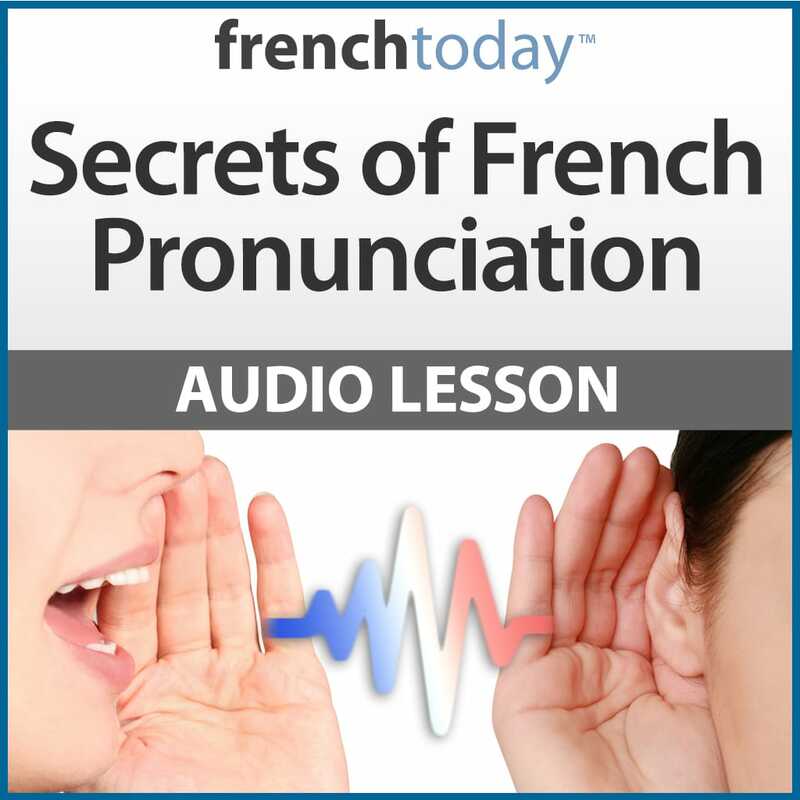 In this series, I personally selected the most famous (and also my favorite) classical French poems and read them slower and faster so you may master their pronunciation. 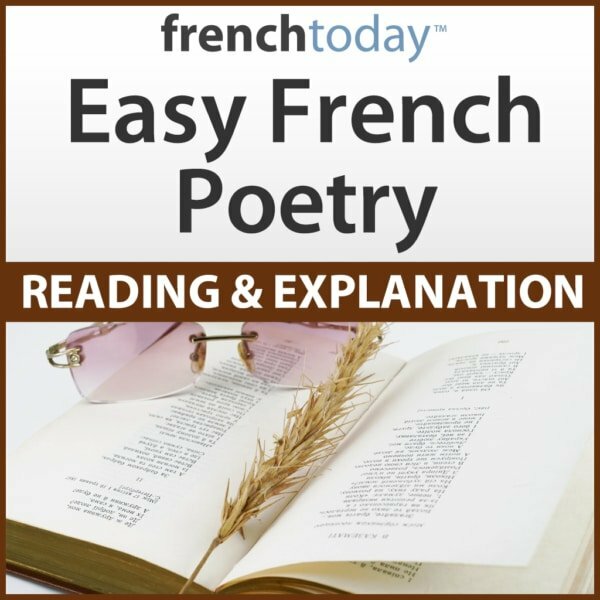 I then paraphrase each verse using simple, everyday French to explain the vocabulary, talk about the author’s life, and analyze the poem, providing you with a great French practice (everything is translated in English as well of course). the first poetry « got me from hello » at first she read it , holds almost no meaning , when she explained the old french words and metaphore , all made sense and I truly understood the poetry with no returning back to see further explanation. Studing poetry in french is so empowering. the method french today approched those poetries and the selection of the poems it self is the key for the success of this course. Clarity and lucidity are the words that come to mind with this volume. No one delivers a poem like french today. The slow reading and the normal reading set the poems and then there is a line by line interpretation of the meaning. The poems are translated but you can soon do without them. The final bonus is the mini biographies of the authors. The poems are read beautifully, with wonderful analysis in English afterwards. I have a number of French Today’s products and all are very well presented and quite helpful. Beautiful reading of poems. I am particularly interested in Ode de Cassandra. Camille’s reading of the poem is wonderful, and even though I am an Advanced Mid speaker, I enjoy the slower pace when I first start listening. I love the format of this book. Actually I have all three Easy French Poetry volumes by Camille, but the selection bar only allowed me to click one. These poetry lessons are superb. Camille has done an outstanding job. I’ve listened to these so many times I can now recite many of the poems by heart. I have used the Easy French Poetry, volumes 1, 2 and 3. I enjoy poetry and Camille provided an excellent reading, explanation and interpretation of the content. Neither is it necessary to be an advanced-level speaker to enjoy them. A keen interest in the subject is all that is needed to enjoy them. Camille is easy to understand. I made a point of memorizing a few of my favorites. A very fine resource! C’est un produit magnifique! 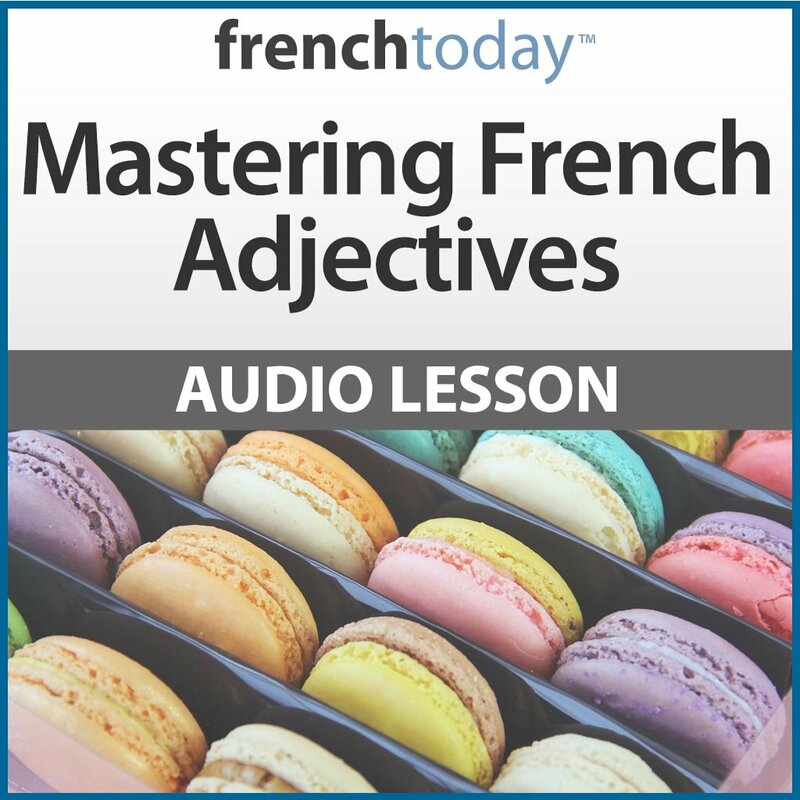 I’ve been learning French for a little over a month (I’m probably at a low intermediate level), and wanted more French audio to listen to throughout the day. Not only has Camille picked out some very beautiful and enjoyable French poems (I especially love her Victor Hugo poem selection), but she does a wonderful job of explaining the poems’ words and deeper meanings in very simple, everyday French. I also really like that she reads each poem slowly and speaks at a normal speed during her explications, so I can really listen to and absorb what’s going on. I’ve only listened to two poems so far, but I’ve been able to understand and use so many useful phrases and words. Very happy with “Easy French Poetry”!!! The best presentation of poems that I have encountered. Camille’s reading in French and English is as clear as a bell. It also includes a short biography of the poets. And this is just the first of three volumes. Good mix of culture, vocabulary, and very interesting. I have recommended this series to friends. Fascinating content that helps me learn enjoyably. There is NO literature that showcases the beauty of the French language more than poetry. Knowing the classics by heart builds the basis for my cultural and linguistic encounters in France. Go for them!! I am surprised by how haphazardly yet instinctively they build a bond between you and the local! Understanding the poetry by yourself can be difficult with no easy way out with the methods available on the market. I think Camille really has the hunch for what obstructs our understanding and make French poetry accessible to all!! I can never imagine how these little poetry readings fuels my passion for French! !